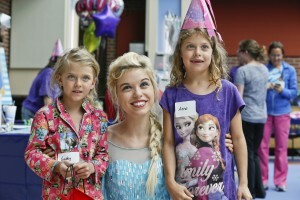 On Oct. 24, Akron Children’s Hospital announced the name of its new medical building on the Akron campus: the Kay Jewelers Pavilion. The new building was named in recognition of Kay® Jewelers continued support and recent $10 million gift towards the “Building on the Promise” capital campaign. 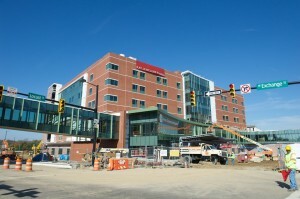 The gift is the largest in Akron Children’s history. 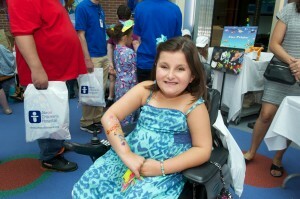 Sea creatures, sunshine and smiles were on hand recently when Akron Children’s patients and their families were treated to an aquatic-themed carnival in the Emily Cooper Welty Expressive Therapy Center.